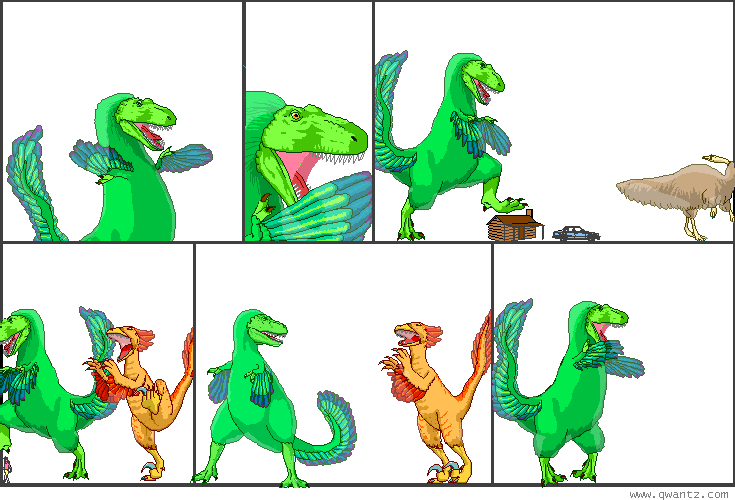 Dinosaur Comics - September 22nd, 2009 - awesome fun times! September 22nd, 2009: Thank you so much, everyone who has been transcribing comics! They've been coming in literally faster than I can approve them, so I'm a bit behind - but all that means is that completed transcriptions aren't showing up in the search engine yet. If you see a "transcribe this comic" image on the site, that means that there's still no transcription for that comic. It is a like a secret prize of typing for the general good!